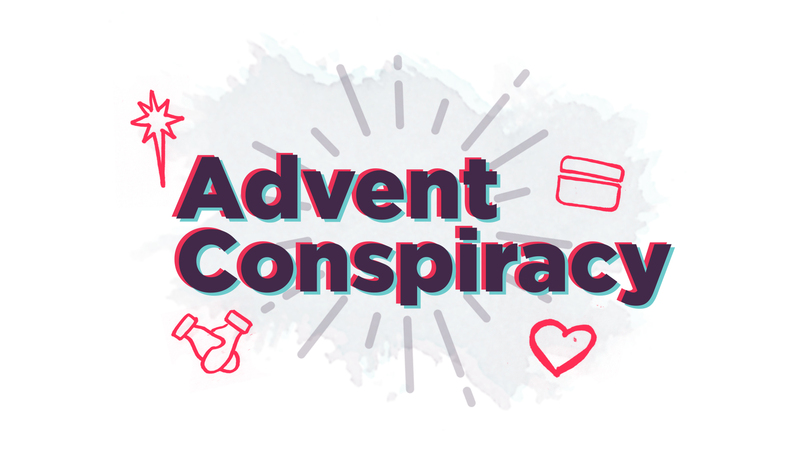 For the next few weeks we're going to be unpacking the four main themes of Advent Conspiracy: Spend Less, Give More, Love All, and Worship Fully. Advent Conspiracy is about reclaiming the power of Christmas to change the world. One of our main goals is to spend less on excess gifts so we can pool our resources to do something great. This year we have two church-wide Advent initiatives: (1) $15,000 towards helping Clackamas Service Center finish rebuilding their kitchen that was recently destroyed in a fire. (2) $10,000 towards purchasing a van for Welcome Home Ministries in Vicente Guerrero, Mexico. We will be taking a special Advent Conspiracy offering on Sunday, December 17. Click HERE to purchase a digital copy of daily Advent readings.